Loads of launches this week, ranging from commuter bikes with CBS, to a safer Maruti Alto K10 all the way to the locally assembled Range Rover Velar and a brand new Porsche 911. Plus, what the market looks like at the start of a new fiscal year. 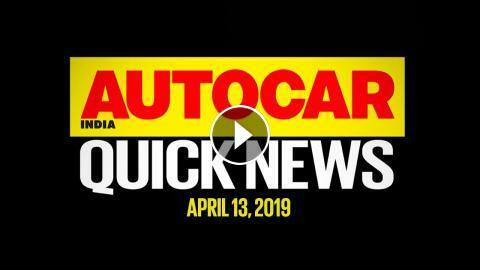 All this and more on this week's edition of Autocar India Quick News.